Tai chi is a healing martial art combining many movements with Qi (energy) circulation, breathing and stretching techniques. 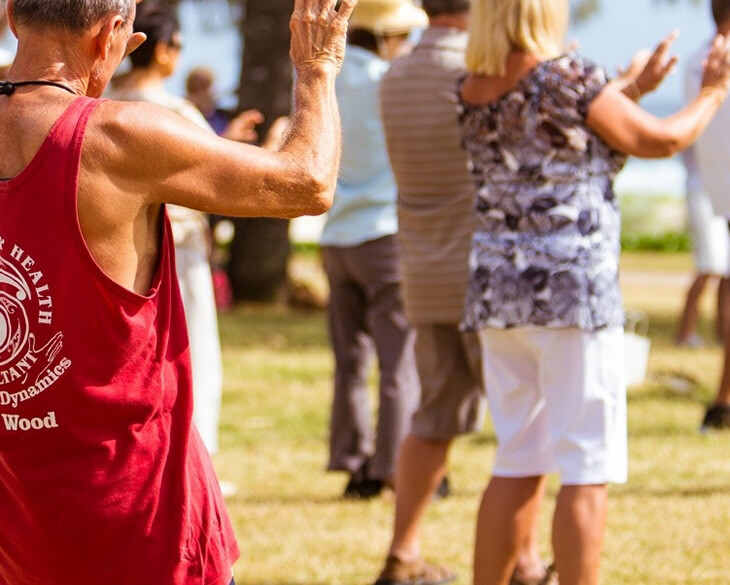 A qualified instructor will guide you through a series of movements to help promote harmony, improve mobility and suppleness, and mental alertness. These easy-to-follow classes are suitable for all ages and abilities.